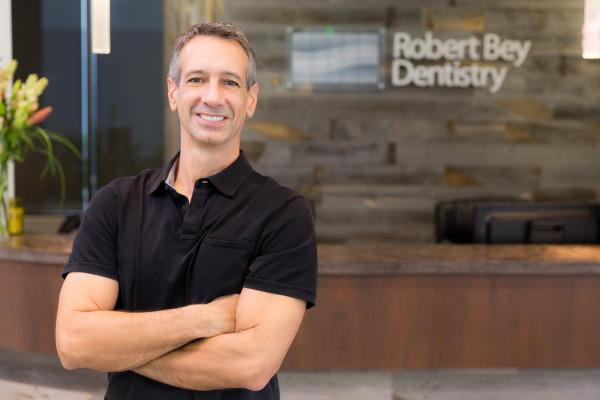 Dr. Robert Bey received a Bachelor of Science degree in Biology from the University of Illinois in Champaign-Urbana, and his Doctor of Dental Surgery (DDS) from the University of Southern California in Los Angeles. He has been serving San Diego patients at his central Clairemont location since 1988. Beginning November 1, 2014, he is proud to announce the opening of his expanded, state of the art dental office in Kearny Mesa. He is a member of the American Dental Association (ADA), the California Dental Association, the San Diego County Dental Society, and numerous local study clubs including the San Diego Cerec Study Club and the Trojan Dental Study Club. In addition, he has received advanced cosmetic dentistry training at the California Center of Advance Dental Studies (CCADS). 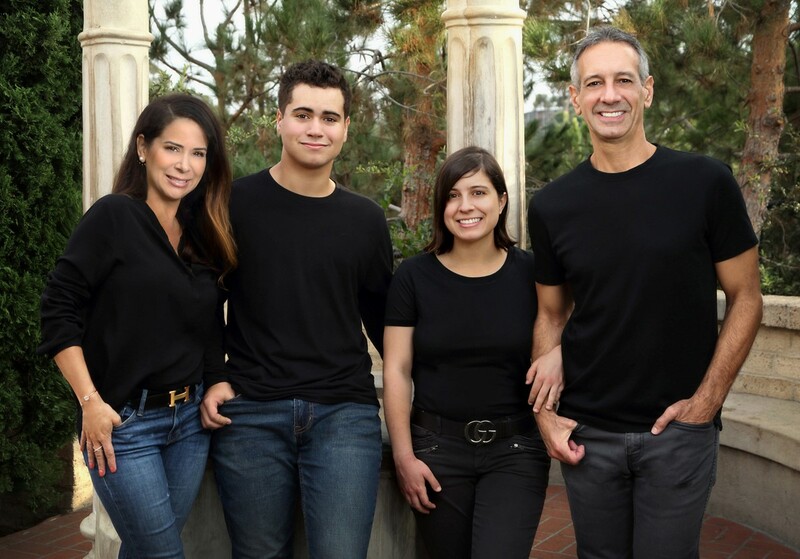 He has been listed as one of San Diego's "Top Dentists", as voted on by his peers, in San Diego Magazine for the past six years. Dr. Bey has been married to his wife, Lisa, since 1991. The Beys are proud parents of daughter Taylor, and son Connor. His experience as a father has helped inspire him to care for children as well as adults in his family dental practice.